As cybercrime continues to be a real and growing menace to business, data backup must become a greater part of continuity planning, according to a Scottish IT business leader. Data backup is one of the most important areas of IT and yet is also one of the most ignored, Austen Clark of Clark Integrated Technologies has warned ahead of World Backup Day on March 31. A study last year found that while 36% backup their business data entirely there are 36% who back nothing up at all. “It is the time put a clear focus on data backup, with man-made cybercrime threats adding another dimension to the risk of data being destroyed or deleted” says Mr Clark. “We are living in a data-driven society and data is crucial to the smooth running of any business. “As such backing up data is an essential security measure in today’s computing world. The rise in ransomware attacks which effectively take data hostage from business is just one example of how data loss can happen. An attack can has financial implications and can cost hundreds or thousands of pounds to businesses. Mr Clark answers some of the most commonly posed questions around the subject. Quite simply, backing up is making a copy of your most important files which can be used if the original copy is lost, with the second copy ideally held at different location to the original and be kept in a secure environment. It is usual for data to be saved to just one place, like ‘My Documents’ on a PC’s hard drive but if this data were accidentally changed or deleted it would take considerable time and expense to restore, with the possibility it may never to be recovered. Growing numbers of computer viruses have become a risk to business information, and once they have infected your machine they may delete or corrupt your data. Other common causes of date loss are physical failure of a PC or Server, accidental error, theft or disasters like fire, flood or even simply a dropped glass of water. Data backup should be specifically tailored for your business. What data should I backup? When choosing what data to back up think about what you would need to continue working if your network was damaged. Clients address, telephone details, your account information, important documents. How long has it taken you to collate all this information and what would happen if you couldn’t get it back once lost? These are the key questions to think about around backing up. What types of backup are there? There are various types of backup available and the one you choose will generally depend on time, security and budget. There are a number of frequently used backup solutions to suit business needs. Memory stick devices tend to be used for smaller backups or mobile users. These are usually removable hard drives and are very popular. The disadvantages of these cheaper devices are that they are at times unreliable and easy to lose or damage due to their small size. The data which is held on them is usually unsecured, meaning if customer details or financial information is held on them this is a greater risk if they were to be lost or used by unauthorised personnel. When a backup is done the previous backup is overwritten, meaning that only one version of the backup can be stored. Tape backup is an old industry standard backup medium for businesses with a reasonable amount of data to backup. Daily, weekly and monthly backups can be carried out and as long as you have a managed tape rotation and store the tapes offsite it is a possibility to use this backup solution. The disadvantages of tape are that it is slow, both to backup and to restore. As it is a manual process it can be subject to error and unless you remember to take the tapes offsite on a daily basis it is subject to the same threats as the original backup. Online data backup is an efficient choice for small and medium businesses. There is no need to purchase hardware or software, just a monthly service. Select the data you want to backup and it is transferred in an encrypted format to a high security data centre. Backups are fully automated, meaning no user intervention is required and you can restore single files or full backups at the click of a mouse. Full protection and availability make this an attractive option. Different versions of backups are available, covering accidental changes made or deletions. Always test your recovery data – a backup is useless if it cannot restore correctly. Backup regularly, you don’t want to find out the last copy you made is several months old. Keep your backups off site, that way if you do lose data to a fire, flood or theft you know you can retrieve your information. Research shows that 30% of people have never backed up but with 113 phones lost or stolen every two minutes and one in 10 computers infected with a virus each month it is just as important to back up data here too which means it can be saved in the event of a disaster or accident. Tesco Bank’s online hacking attack has prompted the boss of a North-east IT firm to issue a stark warning that cybercrime must be taken very seriously – and not just by national and international brands and corporations. Small and medium enterprises are just as vulnerable and this latest attack is simply another indication of the damage that can be wreaked by hackers, according to Austen Clark, managing director of Clark Integrated Technologies. Tesco Bank has more than 7 million customers accounts and confirmed “fraudulent criminal activity” was first identified late on Saturday with about 20,000 customers have had money taken from their accounts, with “suspicious activity” identified in another 20,000. 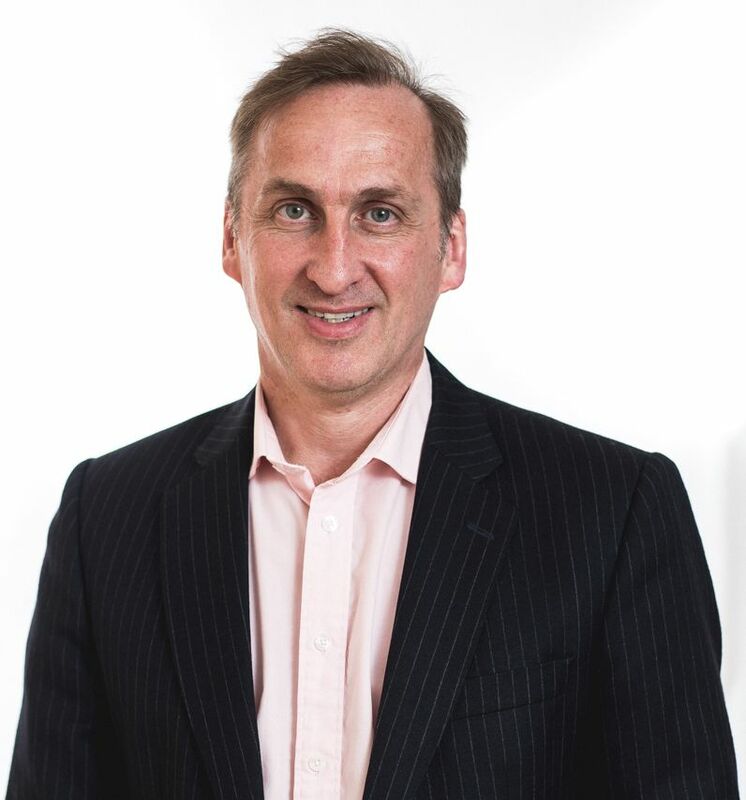 Mr Clark (pictured), a leading voice in the campaign to ensure owners of SMES defend against cyber criminals, has urged businesses to wake up to the realities, saying that the fast-paced and ever changing nature of information technology meaning new potential online risks are arising all the time. 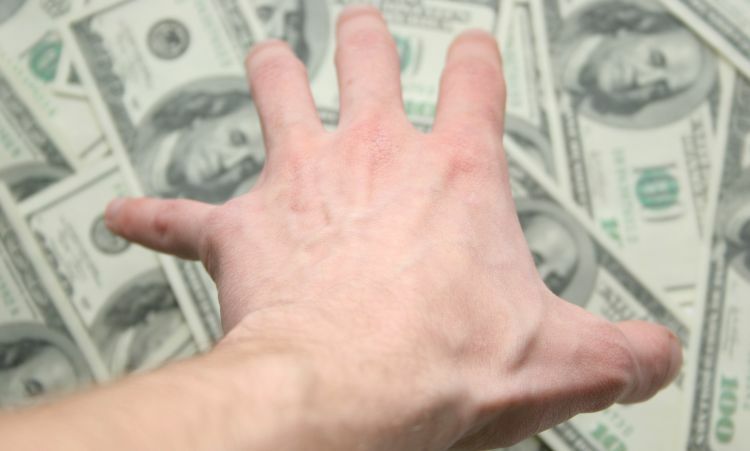 “Many firms may not realise the risk they face from cybercrime. Governments and multinational corporations are large targets but their increase in awareness and investment in defence against cyberattacks are leading to SMEs producing a more viable focus for hackers. “There is a serious and important message for companies of all sizes that store and handle personal data. People’s personal information must be securely protected at all times. Cloud computing has resulted in work no longer being a place but a task as flexible and home working options increase in the work place. With reliance on multiple internet connected devices only set to rise as well, cybercrime is something that everyone needs to guard against. “We’ve observed that attackers are exploiting the new opportunities that these new ways of working creates,” Mr Clark continues. Thankfully, businesses can increase their security online by securing their IT, having up to date malware protection, managing user privileges and working towards educating workers and raising awareness to of good practice. Allow your software and applications to be updated as soon as possible. These updates often contain vital security updates to protect your devices from new threats. Never use obvious passwords like ‘password’. Add symbols and numbers and a mix of upper and lower case letters to ensure a strong password. Delete and block suspicious e-mails and never open attachments or follow links contained within. Don’t forget smartphones and tablets are at just as much risk from viruses and other forms of malware as computers. Install anti-virus protection, keep it up to date and use it regularly. “The internet brings huge business opportunities but it also brings risks and every single day businesses face cyber-attacks, with attempts to steal information and money, or disrupt business. It is increasingly important to manage these risks to take advantage of the internet whilst protecting your business. “Focus on protecting data and standardisation and use independent advisers to manage your interests. “If your business does become the victim of hacking, it’s important to dissect a breach after it has occurred as this can help understand how to prevent it from happening again. However, like most things, prevention is so much better than cure. 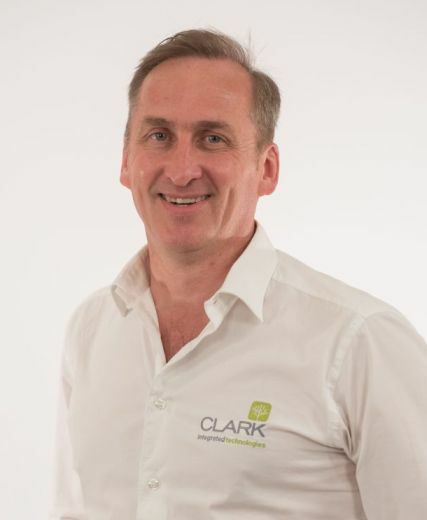 Clark IT is based near Turriff in Aberdeenshire and is one Scotland’s leading independent providers of managed ICT solutions with a broad range of corporate and commercial clients across Scotland and beyond. Clark IT clients benefit from the specialist knowledge of the firm’s 22-strong team to support their systems and through managed IT services. Clients also benefit from Pro-active IT Support, 24/7 Monitoring, A virtual IT Manager, predictive IT costs and a strategic IT plan tailor-made for their business. Banff & Buchan MP Dr Eilidh Whiteford has praised volunteers at South Church Hall, who have helped support local families over the past year. Dr Whiteford met with volunteers Linda and John Sorrie, and Evie Watt on Thursday, to discuss the work the food-bank is doing locally. The South Church Hall facility operates on the basis of referrals from Home Start North East Aberdeenshire, and currently supports six local families. The need, however, is estimated to be much greater. “Linda, John and Evie deserve our admiration for the time and hard work they have put into this project. 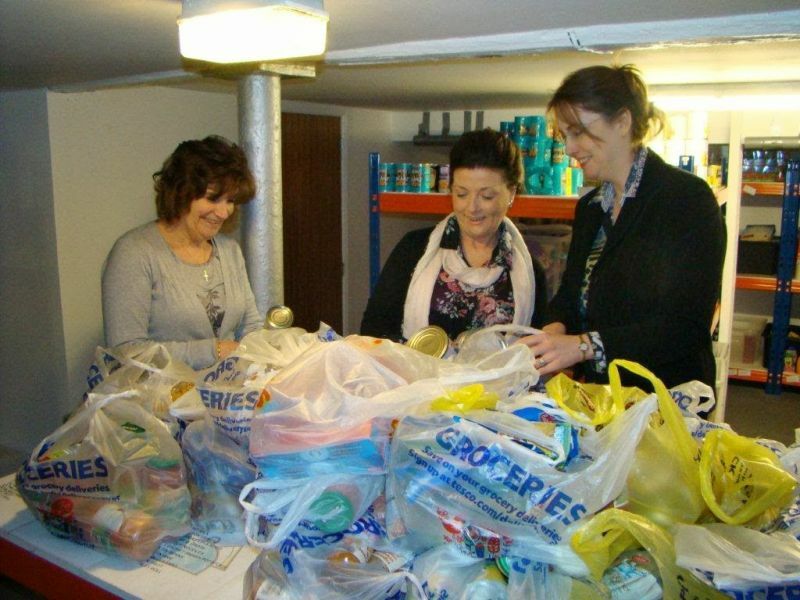 That a volunteer group can do so much good is testimony to the strength of the community in Fraserburgh, the generosity of the congregation at South Church, and the kindness of those who have donated food and money. “The fact, however, is that in this day and age, we shouldn’t need food banks. Leaning on the generosity of volunteers should not and cannot be a substitute for a properly funded system of social protection, and we have reached this stage because of swingeing UK Government cuts, which have hit families on low incomes hardest. The Scottish Government has recently announced a £500,000 Emergency Food Fund, to compliment the £500,000 already committed to charity FareShare for distribution of surplus food from retailers. The new fund will be used to respond to increasing demand for food banks, as well as responding to the underlying causes of food poverty. The volunteers at Fraserburgh South accept donations of food and money. These can be donated through Home Start North East Aberdeenshire on 01346 518930, or dropped off at Fraserburgh South Church Hall, Seaforth Street, Fraserburgh. Anyone in need of assistance from the food bank should contact Home Start NEA for a referral. Moray based theatre company Right Lines Productions, in association with Eden Court, are touring a powerful new play throughout Scotland in May. Be Silent or Be Killed, written by Euan Martin and Dave Smith, and is based on the true story of Roger Hunt as told in his book by Roger Hunt and Kenny Kemp. 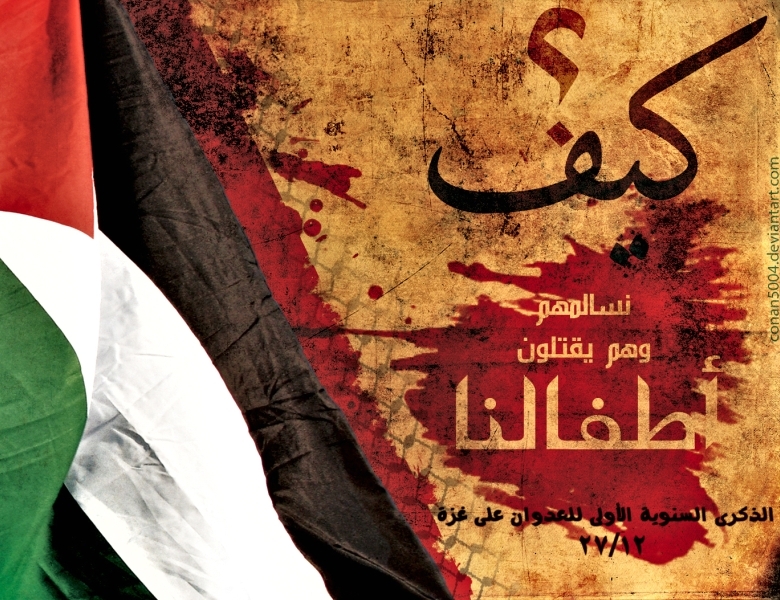 A production of intense, dramatic theatre, Be Silent or Be Killed concerns the impact of international terrorism on the individual and the resilience of the human spirit in the face of adversity. The production is a multi-media project, with the audio/visual aspects being an integral part of the process from the outset. In November 2008, Roger, a North East businessman set off from his home in Macduff destined for Mumbai, to set up a new project for the Royal Bank of Scotland in the country’s financial capital. However, little did Roger know that this routine business trip would turn into an extraordinary, life-changing experience. Shortly after his arrival in Mumbai, Roger became caught up in a deadly terrorist attack which claimed the lives of many innocent people. For 40 hours, Roger lay hidden and alone in his hotel bedroom as terrorists moved from floor to floor seeking Western targets. Amazingly, he was able to communicate via his BlackBerry with colleagues at RBS headquarters in Edinburgh, and it was this support, along with Roger’s calculated decision-making, personal resilience and determination to survive that led to his eventual rescue. The fourth anniversary of his ordeal was in November 2012. “We were absolutely delighted when Roger agreed to Right Lines adapting his story for the stage. He and his wife Irene have been 100% behind the project from the outset. He has seen the script and is comfortable with it which is a great relief! The tour will commence in Inverness and other venues include Musselburgh, Perth, Cumbernauld, Falkirk, Greenock, Edinburgh, Glasgow, Dunfermline, Glenrothes, Findhorn and Paisley, before finishing in Aberdeen. The highly talented Scottish cast includes James Mackenzie, who plays Roger. The other cast members are Helen Mackay (Irene) and Ewan Donald (Chris) and the play is directed by Ian Grieve, all of whom have worked with Right Lines previously. Set and Video Design is by John McGeoch, Sound Design by Dave Martin and costumier is Kay Smith. Fit slippit oot o its burnbank hole? Wis he a hero or jist a looter? Nae langer bein ca’ed Sir ? Is stem cumin oot his luggies? Joshua Upton reports on a special tour run by Aberdeen against Austerity. Just some of the cries that shook Aberdeen on Saturday, the day of Global Revolution. Well, when I say shook, I mean lightly rattled. And when I say the whole of Aberdeen, I mean the staff of Topshop Union Street Branch. Back to the beginning. While cars burn, banks are attacked and protests bring hundreds of entire cities to a halt in 82 countries world wide, Apathetic Aberdeen had its own version of the Global Revolution – A guided tour of Union Street. ‘A guided tour of Union Street?’ I hear you say, ‘Hardly worth mention’. Ah, but this was a special tour, run by those rabble-rousers at Aberdeen Against Austerity. 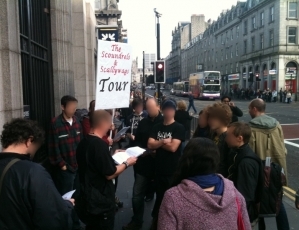 Instead of showing the hidden beauty of Aberdeen, the Scoundrels and Scallywags tour of Aberdeen was dedicated to revealing the underbelly of corporate Aberdeen, and aimed to highlight tax avoidance and other nefarious deeds by Aberdeen’s financial elite. The tour began outside the St. Nicholas centre, with the initial target on the hit list being M & S.
Yes, M & S. The true good food we all know and love is not as good as we thought. A whole 19.08% of companies owned by the Marks and Spencer Group are located in tax havens. What’s more, workers in an Indian Marks and Spencer Group factory were getting paid as little a 26p per hour to make M & S clothes in 2010, well below international standards. This opening salvo of information turned a few heads outside, and some stopped to listen to the tour, however most people’s attention was soaked up by the band playing a few metres away. Stop number two was an obvious one to say the least, Topshop. It is part of the Arcadia Group, which also owns Topman, BHS, Burton and Dorothy Perkins, to name but a few. The Group is run and administered by CEO Sir Philip Green, but is owned by his wife and sole shareholder, Tina Green. As Tina is a resident of Monaco, Tina and Philip are able to minimize UK tax through this tax avoidance scheme. This leg of the tour caused a bit of a fuss, with the tour being expelled from the building and the police being called, but we’ll get to that later. Crossing back across the street, the tour arrived at RBS Union Street Branch. The Taxpayer’s generous donation of 24 billion to the banks in the form of bailout money was mentioned – which equates to £400 from every man, woman and child in the country. And then the issue of RBS’ £25 billion tax avoidance schemes was raised. But then again, they are bankers, so not much of that should really come as a surprise, and no passers-by seemed surprised either. Numero cuatro on the tour was Vodaphone, the scoundrels who have spent the last decade fighting doggedly to avoid paying tax, with the sum so far coming up to 6 billion in unpaid tax. But Mr Osborne is a nice guy, and so let them off with not paying ANY of their unpaid tax. In fact, he’s SO nice that he decided to give Vodaphone a few of the top jobs as governmental advisors. Can you guess which department? That’s right, In tax. The next stop was by far the most eventful part of the tour. First, while walking to the Barclays branch on Union Street, it was noticed that someone was following the group, which it was then noted was the security guard from Topshop. It seems he had become a vigilante in the last 15 minutes and decided to ‘protect’ the whole of Union Street from this band of roving ‘Anarchists’; truly he is a hero of Aberdeen, although he eventually got bored and started talking to the security in HMV. But yet more eventfulness occurred during the talk on Barclays (who, as well as being bankers – an instant sign of being a Scallywag – Barclays have a particularly nasty portfolio that includes both food speculation and a £7.3 billion investment in the arms trade sector, the largest global share) when, you guessed it again, the po-po turned up. Forgive the terminology, I don’t usually belittle the police, most just do their jobs, but what happened here can only really be called harassment. Watch out Hidden Aberdeen Tours, you may soon find yourselves blacklisted as enemies of the state. While discussing the evils committed by Barclays, three police officers approached the group, apparently Topshop had lodged a complaint that the tour was being a nuisance, quite a feat seeing as the group was now about two hundred metres away. The officers repeatedly asked for information and details from members of the group, which was refused each and every time, as they had no right to ask. They kept asking who was in charge, to which it was explained that no one was. And they kept referring to the tour as a protest. After the conclusion of the Barclays talk, and the departure of the police officers, the tour continued on its final leg with two concluding pieces on Union Terrace Gardens, Sir Ian Wood, and the mischievous dealings of Woodgroup PLC, mainly along the lines of tax avoidance (although not confirmed, it is believed that 26% of his companies are located in tax havens and he has skimped on paying his employer National Insurance contributions) and the false generosity of Sir Wood’s £50 million to the Union Terrance Gardens Refurbishment. Seeing as he already owes that money to the government in taxes, its not really a gift. It’s like giving an old lady £20 after you assault and mug her of the same £20 the week before. In all, while the Scoundrels and Scallywags tour of Aberdeen may not have had the same impact of the Rome protests, and it may not be as daring as the current Wall Street and St Paul’s occupations, it was an important step for Aberdeen. People’s attention is being grabbed by the imaginative campaigns being carried out by Aberdeen Against Austerity, local doers of corporate evil are becoming more concerned about popular opposition, and it was one of the best attended actions to date. From August 3rd to 7th, the Aberdeen branch of Scottish Palestine Solidarity Campaign will be walking 84 miles along the path of Hadrian’s Wall, raising funds for the Plant-a-Tree-in-Palestine project. The route of the walk has been selected because of symbolic similarities with Israel’s Separation Wall in the Occupied Territories, and Roman efforts to contain a rebellious Scots population during the Roman occupation of Britain. 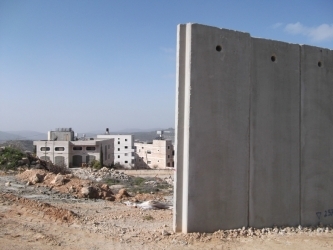 On the 9th July 2004 the International Court of Justice (ICJ) found that “the construction by Israel of a wall in the Occupied Palestinian Territory and its associated regime are contrary to international law”[i]. 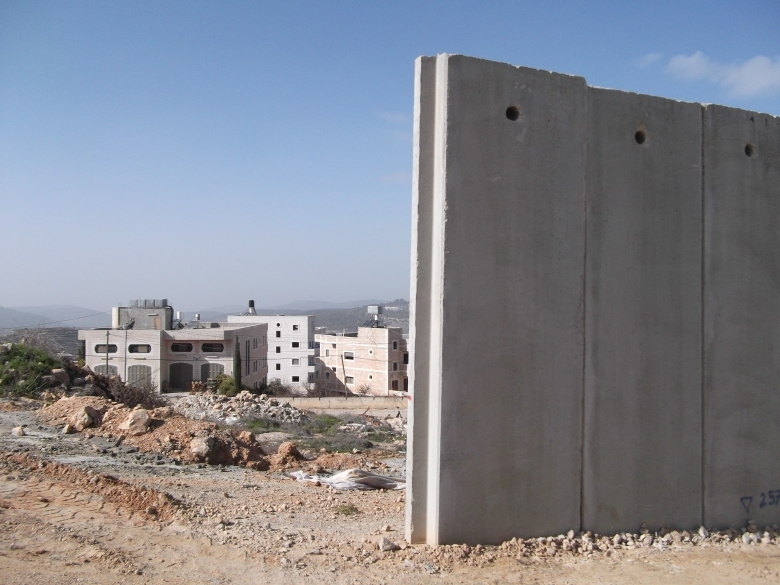 The Wall has a huge negative impact on Palestinians in the West Bank, destroying the livelihoods of tens of thousands of people by eradicating agricultural land and separating farmers from their crops and resources[ii]. The Wall, 85% of which lies within the West Bank itself, also blocks access to health services, schools and neighbouring communities[iii]. Israeli NGO Bimkom found that the Wall’s route “almost totally ignores the daily needs of the Palestinian population”[iv]. The 2004 ICJ ruling further noted that Israel was obliged to abide by international law, and therefore to stop construction of the wall and destroy the sections which have already been established[v]. 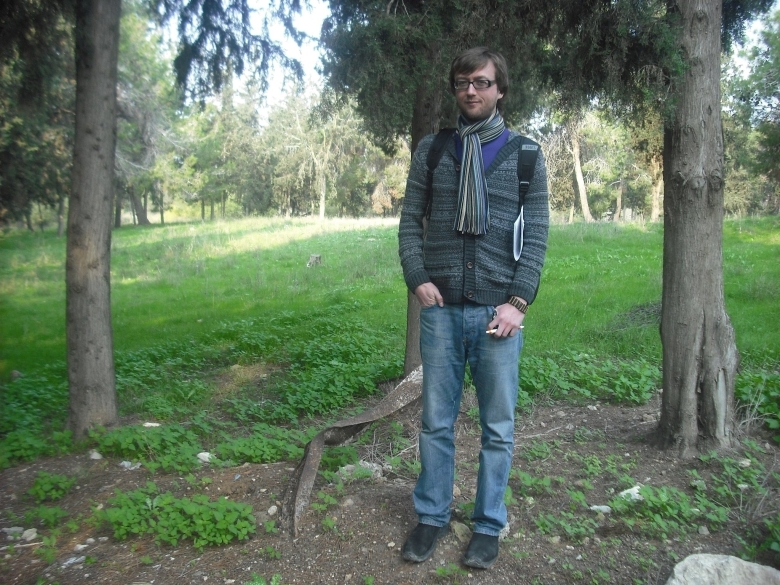 By choosing to walk this route, SPSC campaigners aim to raise awareness of the injustices that are caused by the construction and continued existence of the illegal barrier that separates Palestinians from their families and land. The walk will be raising funds for the Plant-a-Tree-in-Palestine project. 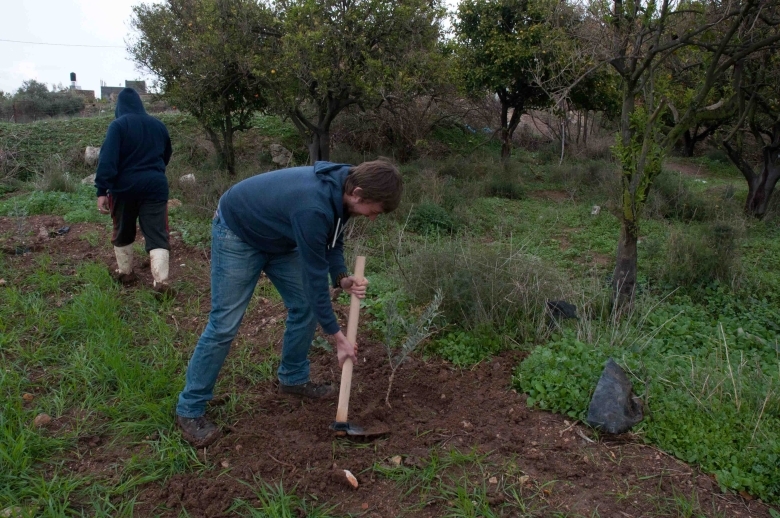 This initiative seeks to support the ongoing struggle of Palestinians to sustain and rebuild their land by providing resources for villages to plant trees that are indigenous to Palestine’s natural environment and agricultural life, and is part of the wider Stop the JNF campaign[vi]. The JNF owns 13% of land in Israel, and leases it only to people of Jewish heritage. 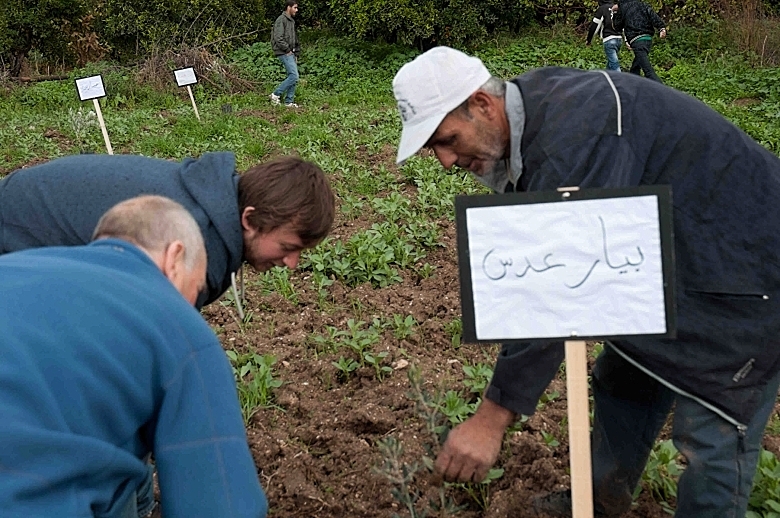 “makes the state directly complicit in overt discrimination against Arab citizens in land allocation and use”[vii]. 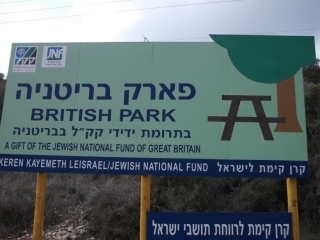 The JNF enjoys charitable status in 50 countries across the world, though its status in the UK is currently being challenged by a motion to parliament, EDM 1677[viii]. 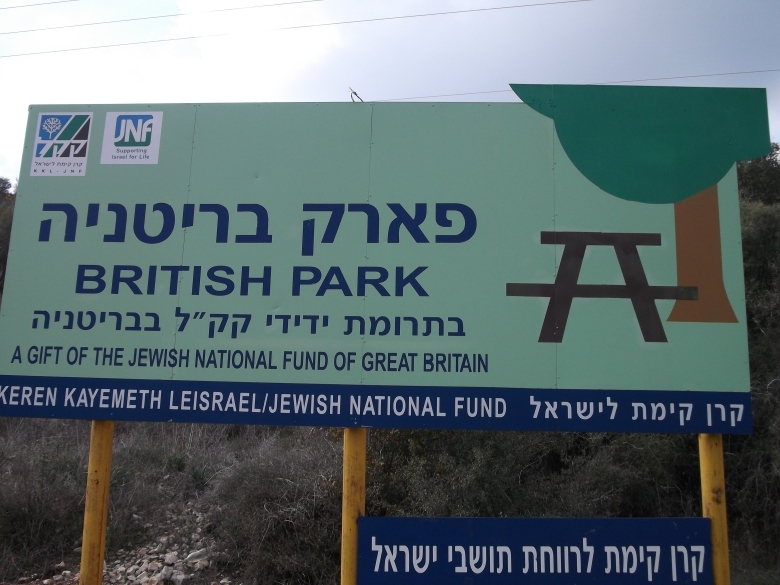 The JNF was recently dealt a blow when David Cameron became the first Prime Minister in 110 years to not be a patron of the organisation[ix]. 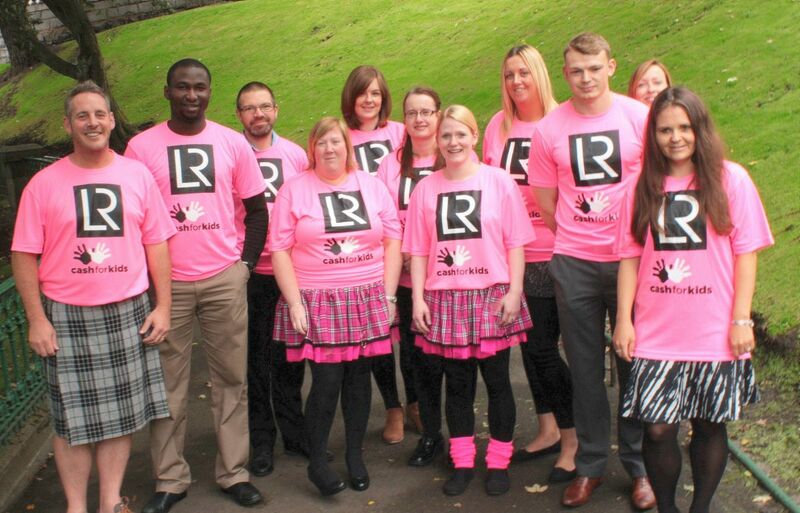 or donate online at http://www.scottishpsc.org.uk. [vii] Human Rights Watch (2008), ‘Off the Map: Land and Housing Rights Violations in Israel’s Unrecognized Bedouin Villages’. Available online at: http://www.hrw.org/en/node/62284/section/1 (see page 28).